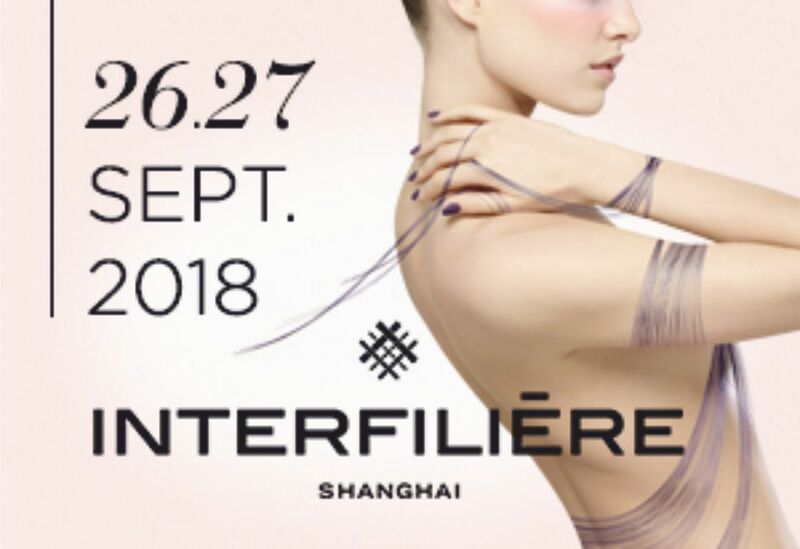 To be held from 26 to 27 September 2018 in, Interfilière Shanghai is the meeting point of all global players in the lingerie and swimwear industry that is also a great platform for Asia to connect with the world in this space. 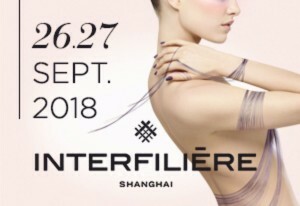 Taking place at the Shanghai Exhibition Center, this second largest event of Interfilière trade fairs, Interfilière Shanghai is an incubator for forward looking reflection driven by innovation and performance. With an impressive selection of bodywear industry specialists attending as exhibitors, the show analyses consumer expectations and anticipates evolutions in growth markets. 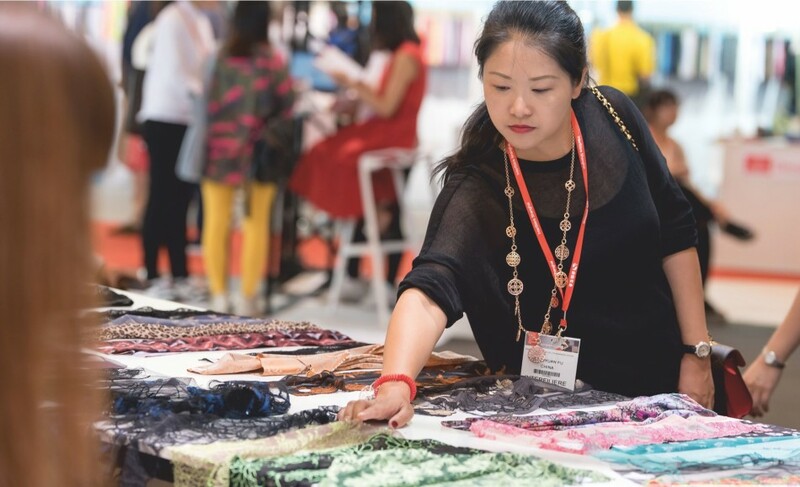 A source of inspiration, this mega event offers a China-based view of textiles and textile accessories for lingerie and swimwear industry. Visitors can get comprehensive information about the latest trends and products and find new business partners as well. The programme provides the Interfilière Shanghai trend forums, fashion shows and conferences. A selection of professional of the intimates, swimwear and activewear dig into all the samples of the exhibitors to find and reward the most interesting, innovative or surprising exhibitors. Preview lingerie fall/winter 2019-20 + swimwear summer 2020 TRENDS curated by Concepts ParisDiscover must-see laces, embroideries, fabrics and accessories from exhibitors’ collections, displayed in harmony with the season’s key themes. From raw materials to GARMENT disposal, there is an environmental impact. DEPENDING on the type of fibre(s) used in the fabric, each stage uses energy and natural resources and can generate pollution, including greenhouse gas emissions and the release of toxic chemicals into waterways. It is important to note that there is no ‘perfect’ fibre, but through the choices one makes one has the power to select fibres that significantly reduce negative impact on the environment. Eurovet Asia is launching a new competition, the Young Label Awards, in recognition and support of young talented brands under 3 categories: lingerie, swimwear and activewear. The awards are opening to lingerie, swimwear and activewear brands launched less than 10 years ago, from Asia Pacific region. Winners will be elected by a jury composed of members from trend offices, well established intimates brands, fashion professional press, retail and distribution as well as selected KOLS. The winners of the awards will be announced during the event on the 26th of September. A two-day full schedule of conference will cover exclusive trend forecast, sustainability, innovation, market overview, consumer behaviours and more industry hot topics. Having trouble finding a supplier able to meet with your MOQ needs and innovative requirements? Come and join us to discover your perfect partners! Rushing between planes or factory visits? Do not miss any new potential supplier and join our speed dating breakfast. This soiree between China, the leading textile manufacturing country and the rest of the world is an incubator for forward looking reflection driven by innovation and performance. With an impressive selection of bodywear industry specialists attending as exhibitors, the show analyses consumer expectations and anticipates evolutions in growth markets. A footfall of more than 7,000 visitors the event is a great platform for direct contact with industry players to interact and discuss the latest innovations in the industry while also exploring the business opportunities in the relevant industry. Exhibitors from 16 countries are set to exhibit their latest products such as sleepwear, underwear, swimwear, beachwear, loungewear, daywear, and others. Whereas, visitors will comprise of importers, exporters, manufacturers, buying, potential customers, and many more such industry players.